We are mere weeks away from welcoming the public to experience the new benchmark of urban design in the thriving Brentwood neighbourhood of North Burnaby. 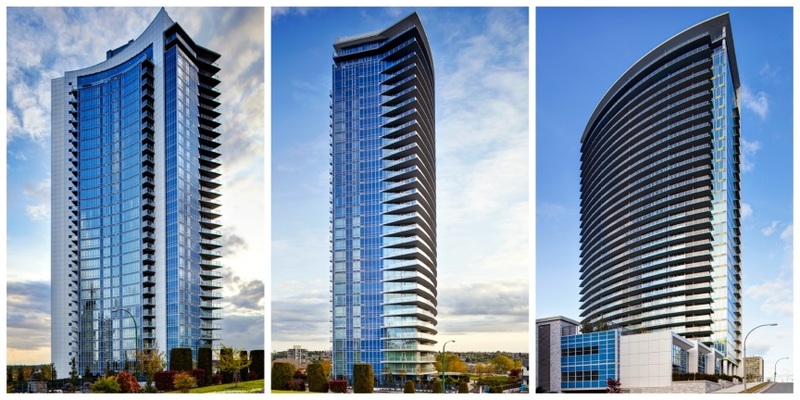 On Saturday, May 30th from noon – 6pm, we open the doors to the newly completed Aviara at our in-building launch. From the prominent water wall to the 5-star hotel-inspired lobby, we invite you to experience what it takes to build a world-class community thanks to the 110 years of Ledingham McAllister’s building experience. Stay tuned as we unveil more exciting details surrounding the launch including sneak peek of our designer displays, the brand new Presentation Centre, and much more. We look forward to welcoming you to Aviara on May 30th.